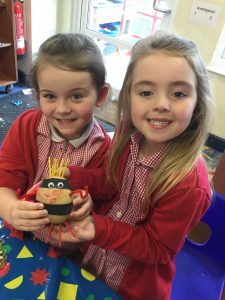 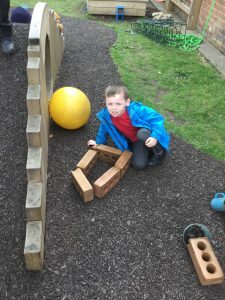 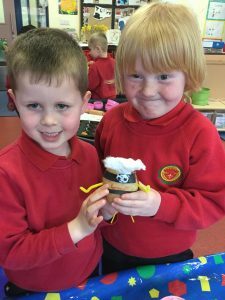 This week Reception have been reading the story ‘Supertato’. 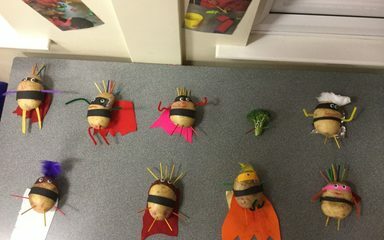 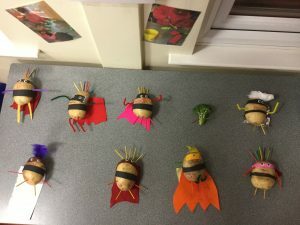 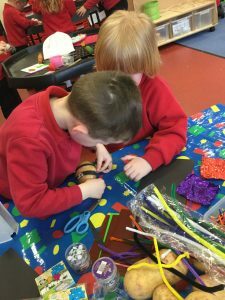 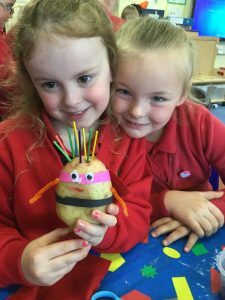 We decided to make our own Supertatoes with our friends, we think they looked great! 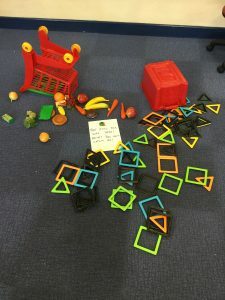 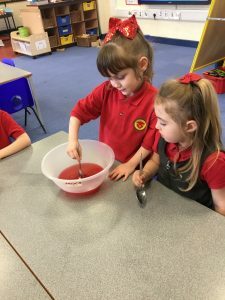 On Wednesday when we came into school we were shocked to find that the Evil Pea from the story had been into our classroom and made a huge mess! 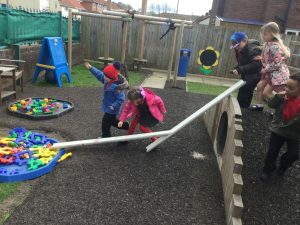 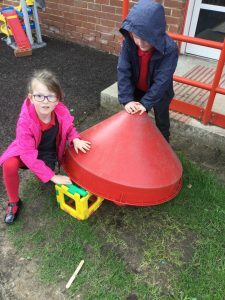 We decided that we needed to make a trap to catch the Evil Pea. 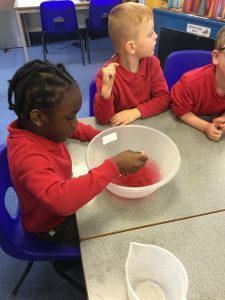 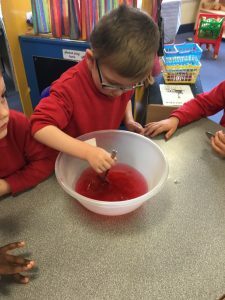 Some of us made traps outside and some of us made traps using jelly just like they did in the story. 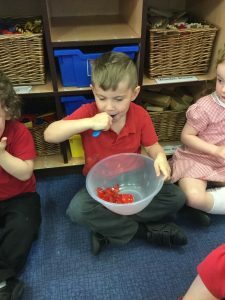 We set our traps and finally we were able to catch the Evil Pea….and we had fun eating the jelly! 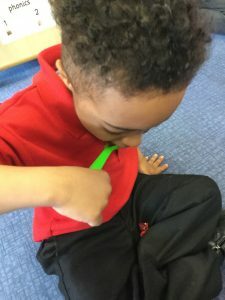 We then decided to teach the Evil Pea some manners so we wrote him a letter with our advice on how to be a Nice Pea. 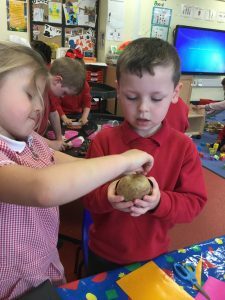 We were pleased to find that today the Pea had written us a letter to say thank you for the advice and that he was now going to be a Nice Pea from now on.